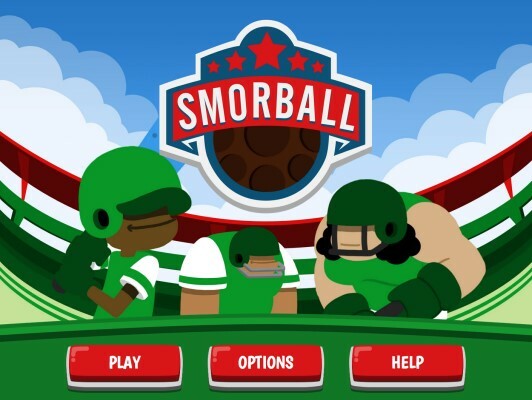 Smorball, which presents words at an increasingly rapid pace, is designed for a gaming audience with experience tackling progressively challenging levels and speedy data-entry. 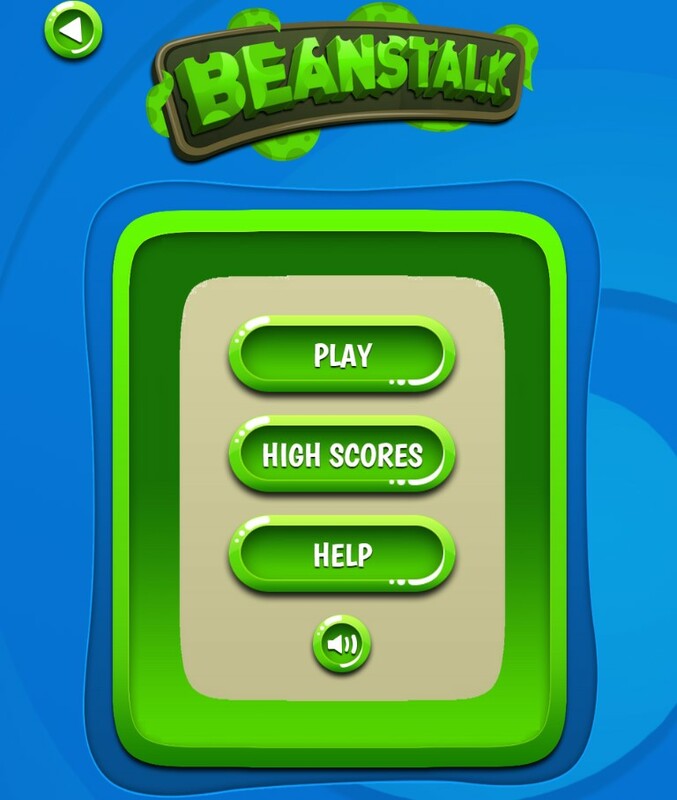 Beanstalk, which allows players to type words at their own pace, was designed for non-gamers, but still incorporates evolving sights, sounds, and a leaderboard to keep the game engaging and dynamic. In order for us to scale to an effective level we need tens of thousands of players. If you have not played Smorball or Beanstalk, please give them a spin and let us know what you think. Submit your feedback here: Smorball and Beanstalk. Trish Rose-Sandler is Data Project Coordinator at the Center for Biodiversity Informatics (CBI) at the Missouri Botanical Garden in St. Louis. Smorball and Beanstalk were designed as part of the IMLS-funded Purposeful Gaming and BHL project, which explores how digital games can make scanned content more accessible and searchable for cultural institutions.